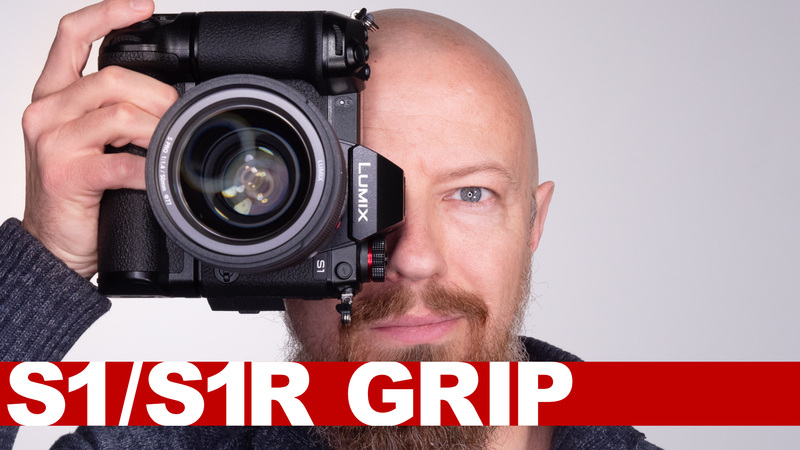 Panasonic has released a significant firmware 2.3 update for the LUMIX GH5, GH5S and G9 cameras. The update is packed full of goodies, most notably the Autofocus shutter angle fix. Let's see what's new! 08:31 — Improvement of Body I.S.